2018 OWG Schedules – This page contains links for national teams; the schedule for the daily medal ceremonies; practice and competition schedules for all disciplines, and start orders and results. There is also a link to some background on the 2018 Olympic Winter Games and Olympic Flashbacks. 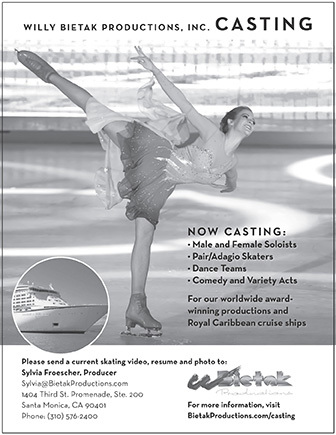 Figure skating at the Games begins on the morning of Feb. 9. The opening ceremony takes place that evening.